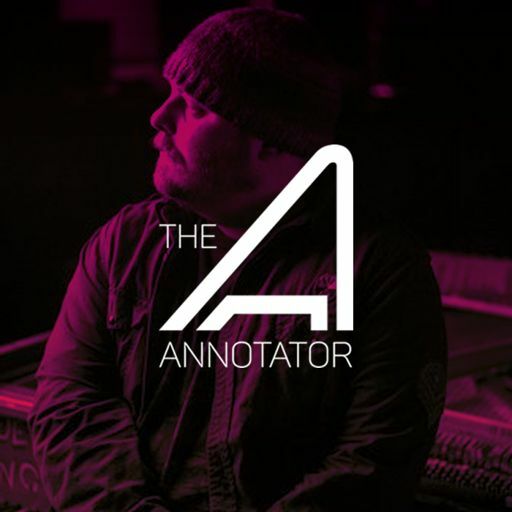 Joel P West is a songwriter, film composer and front man of The Tree Ring and Flood Coats. 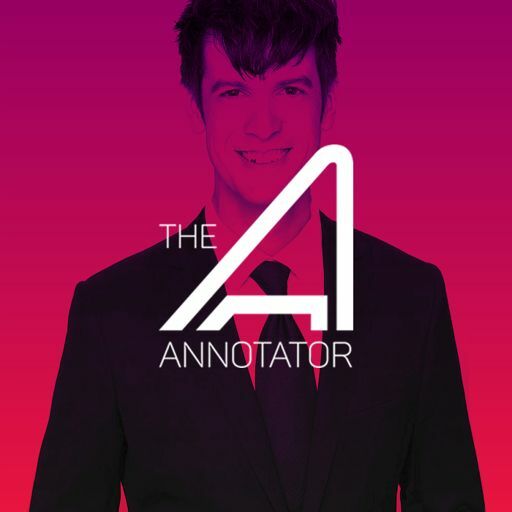 Joel is known for his scores for SHORT TERM 12, GRANDMA, and I AM NOT A HIPSTER. 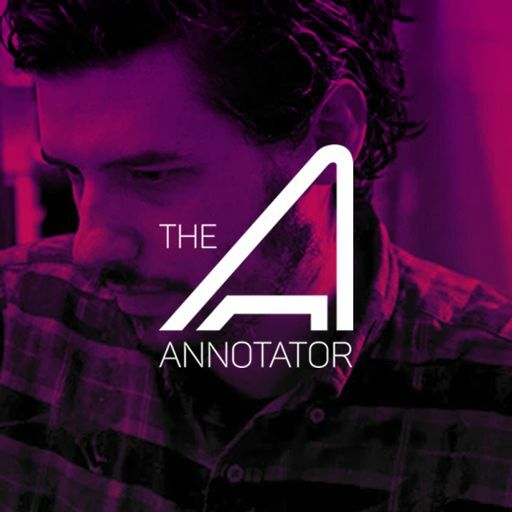 Joel’s work is heavily inspired by the wilderness and the wide open spaces of North America. 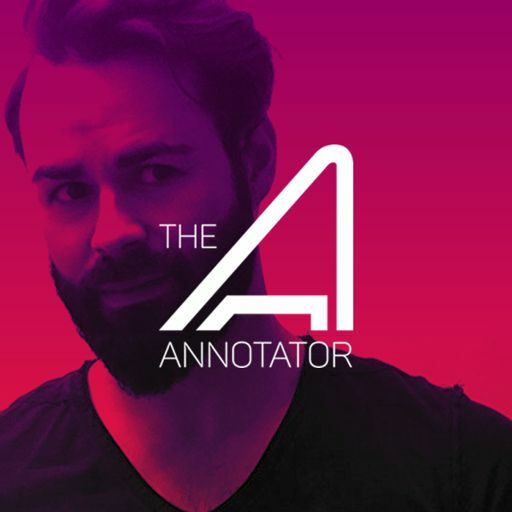 His career spans over 10 years, with his original style being lent to the upcoming highly anticipated Destin Daniel Cretton film THE GLASS CASTLE including an original song titled ‘Summer Storm’, written and performed by Joel himself. 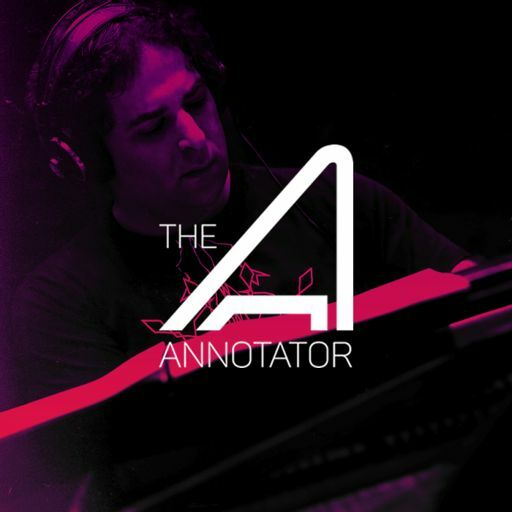 This score, with Americana roots, is an exercise in storytelling through music.. 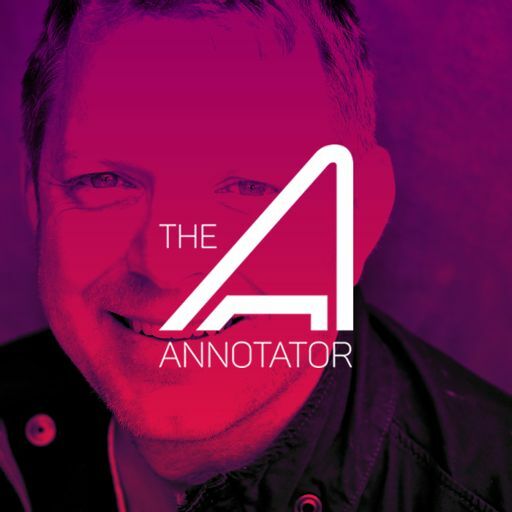 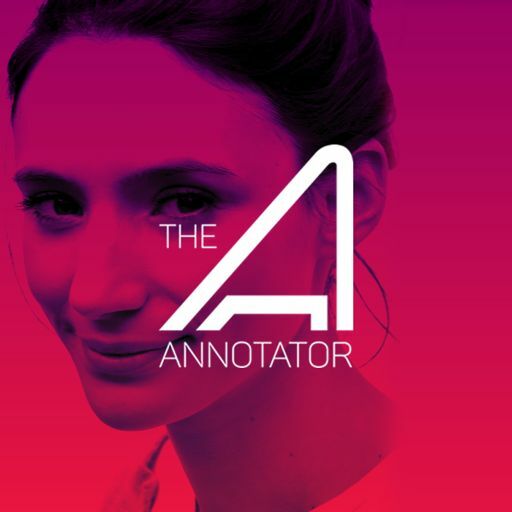 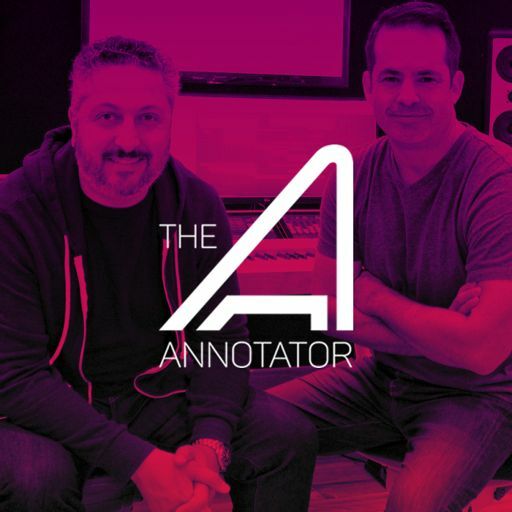 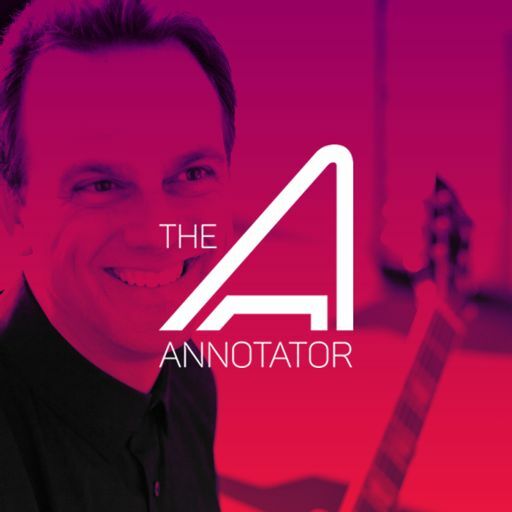 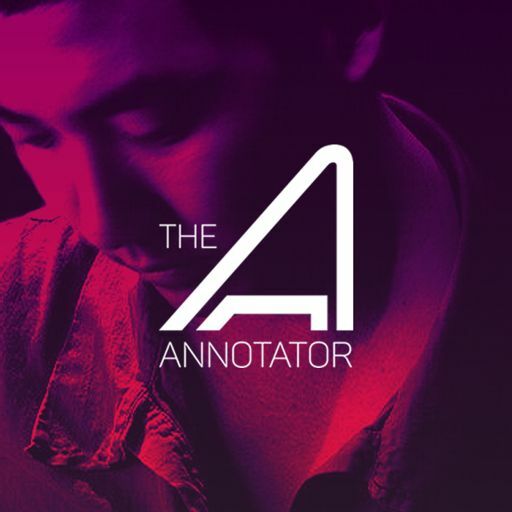 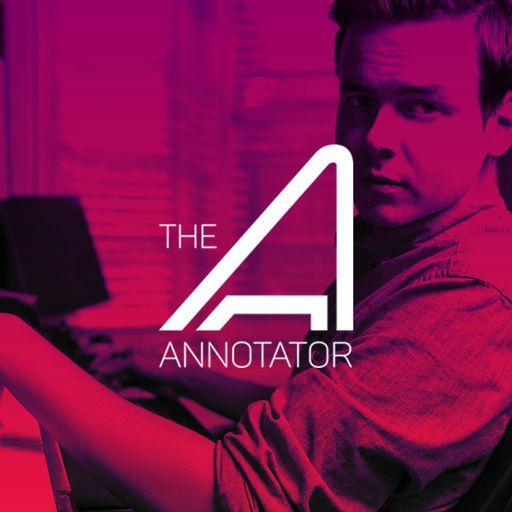 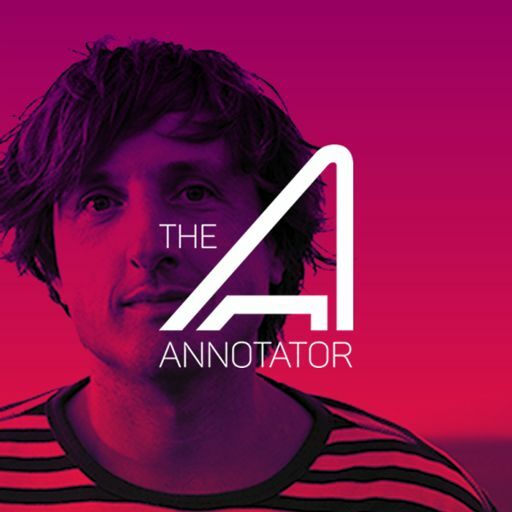 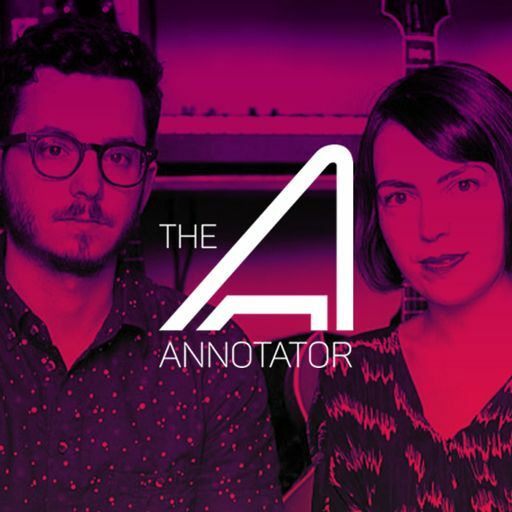 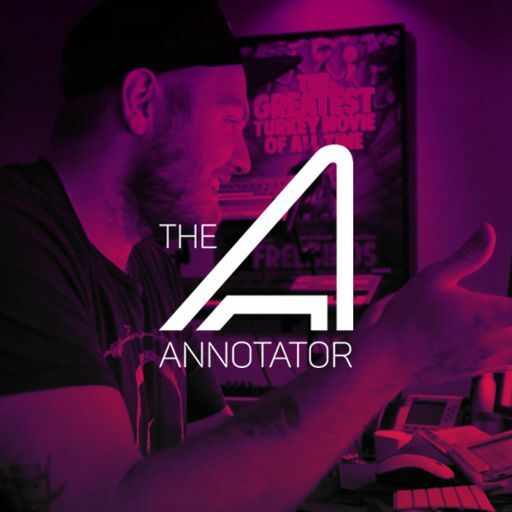 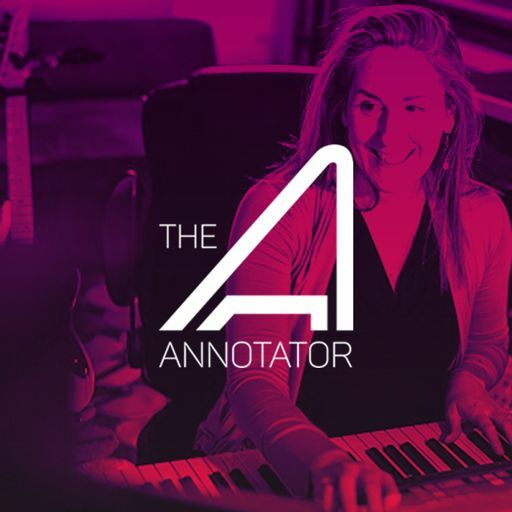 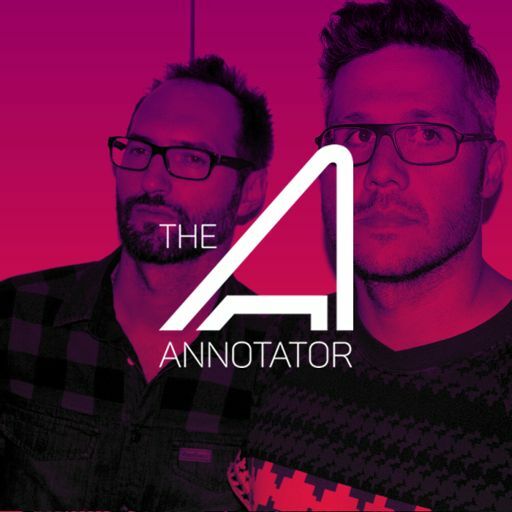 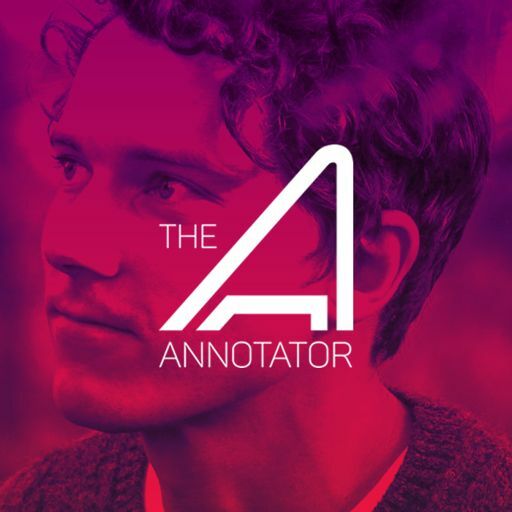 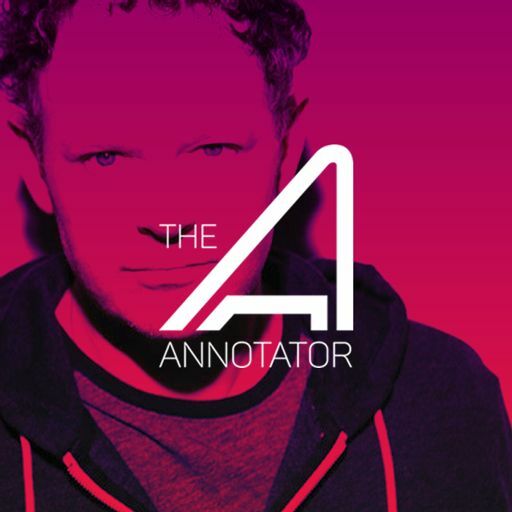 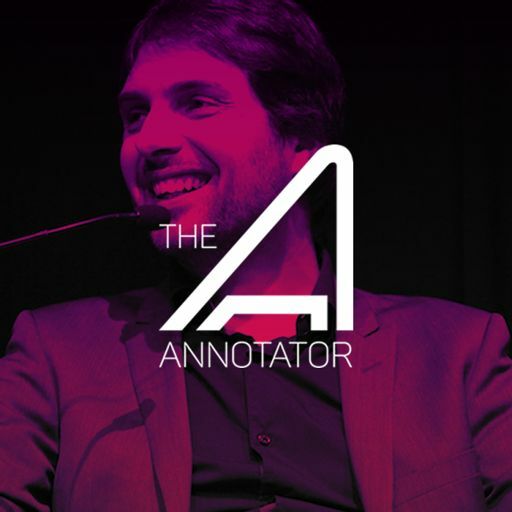 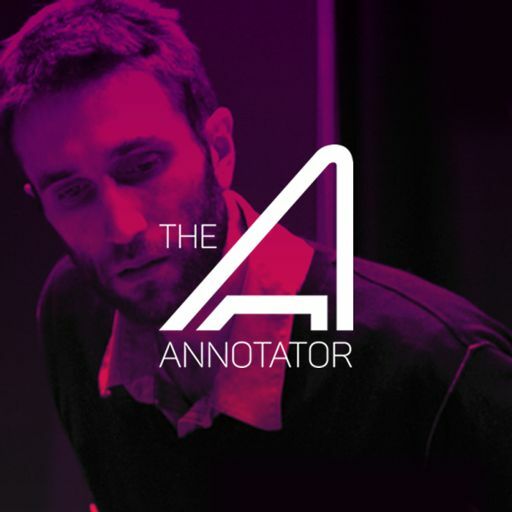 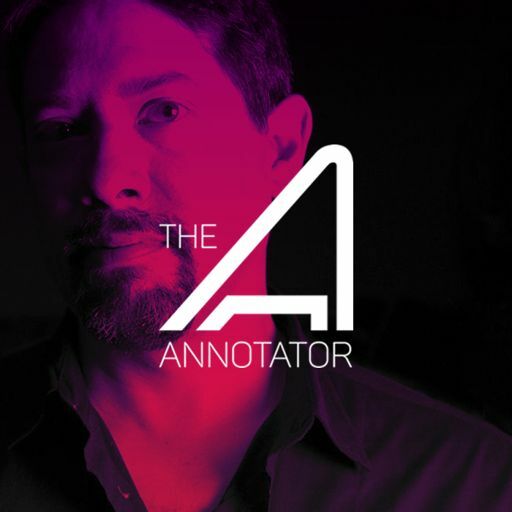 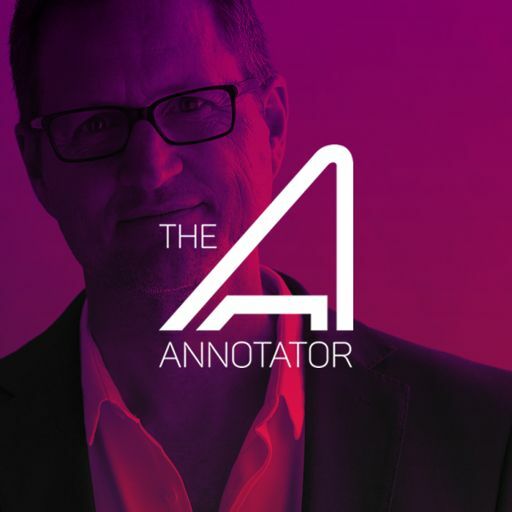 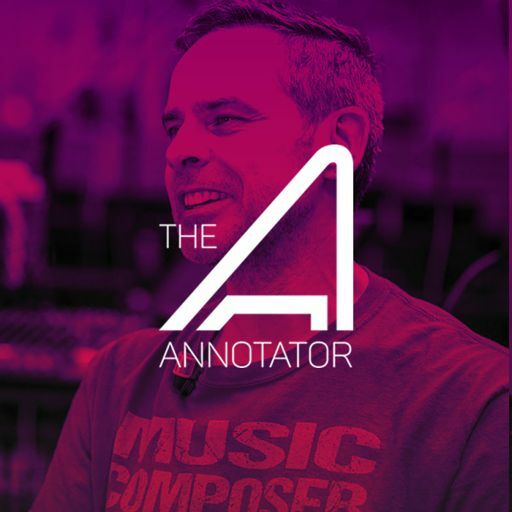 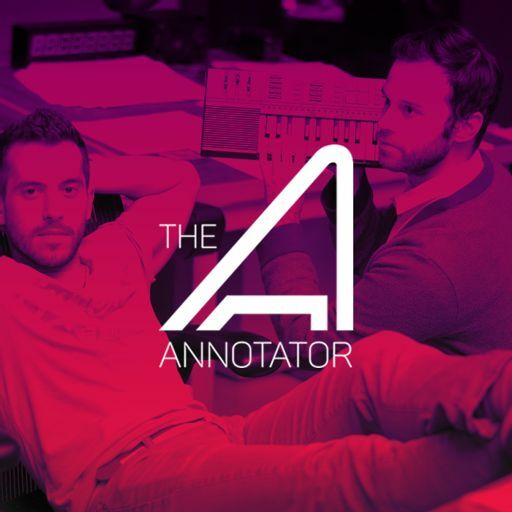 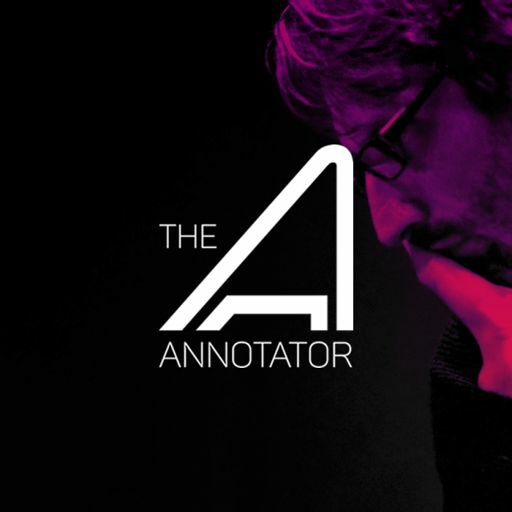 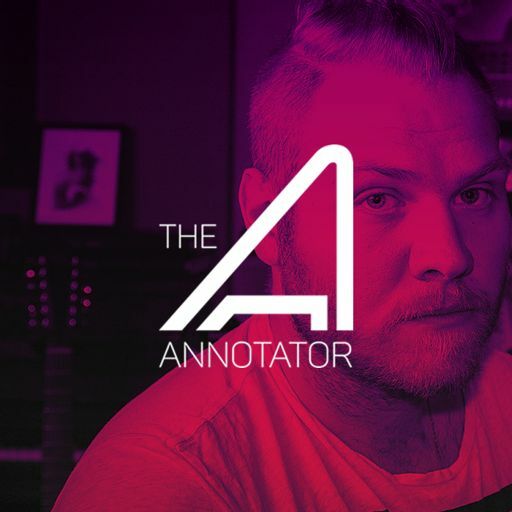 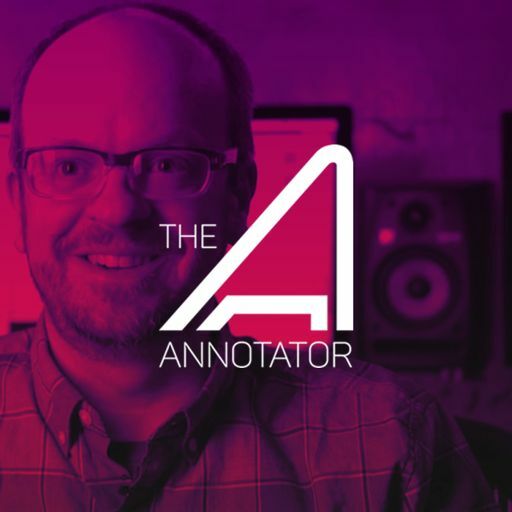 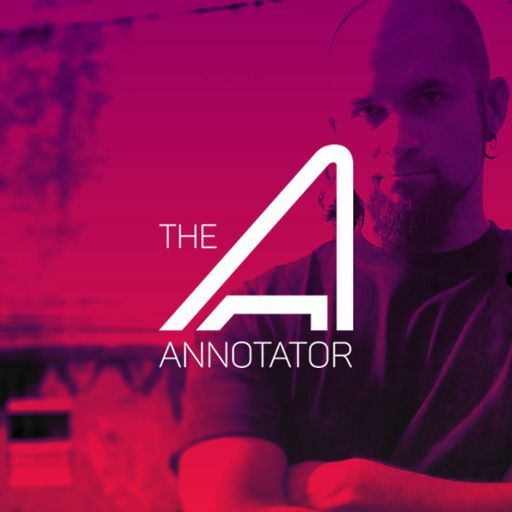 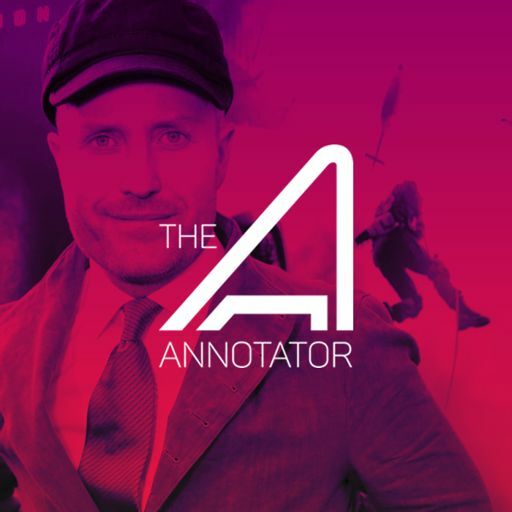 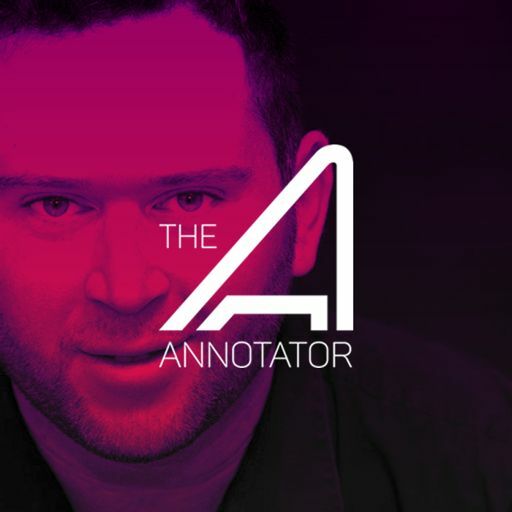 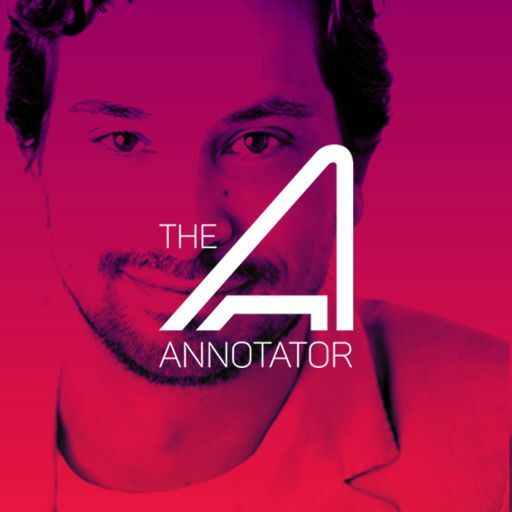 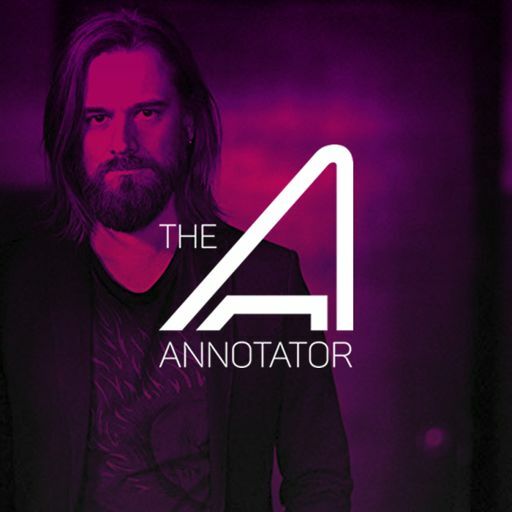 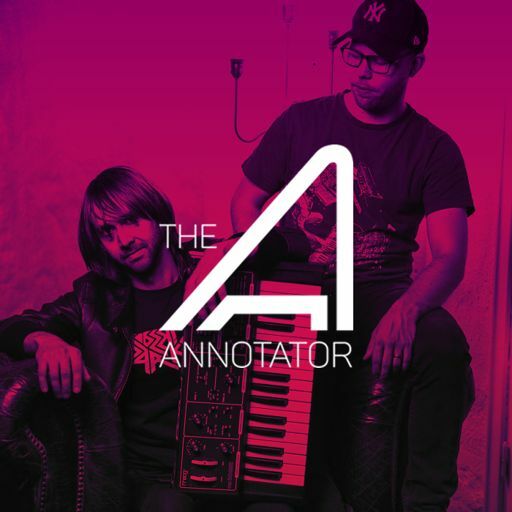 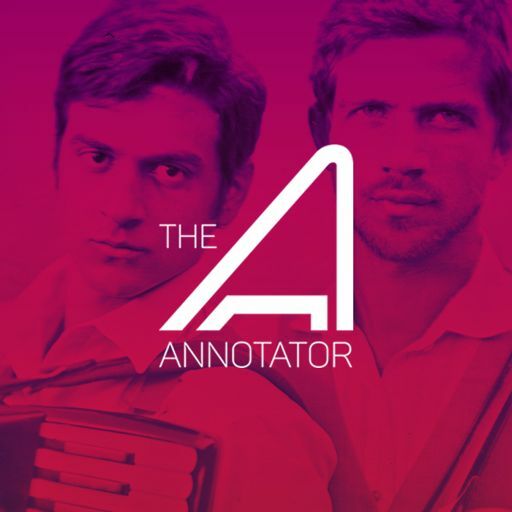 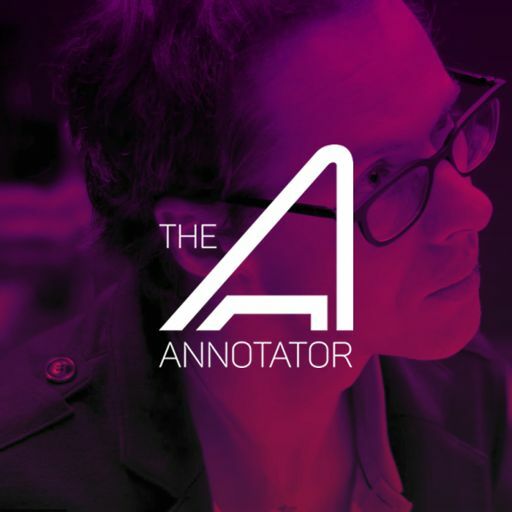 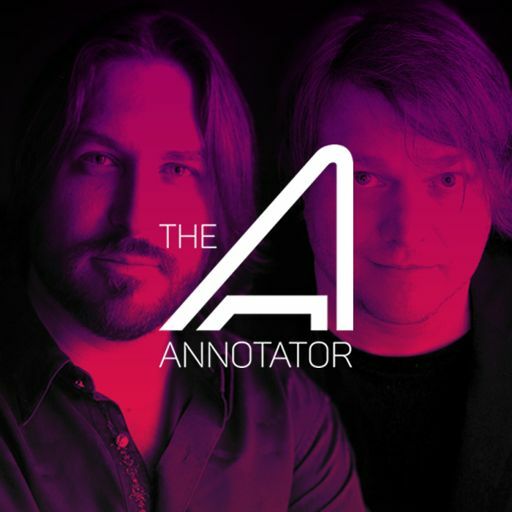 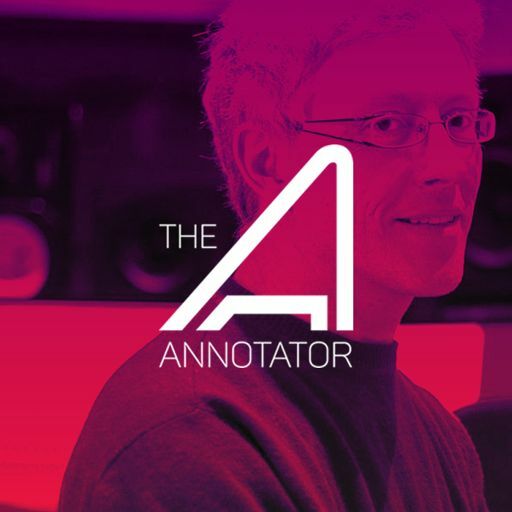 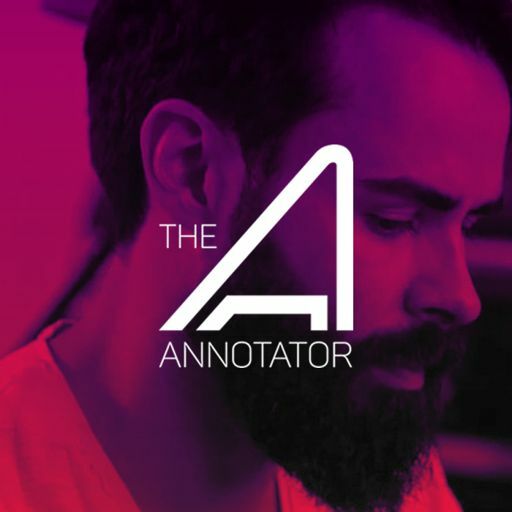 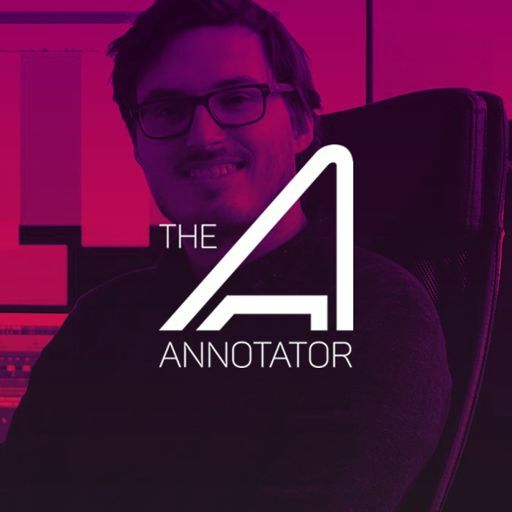 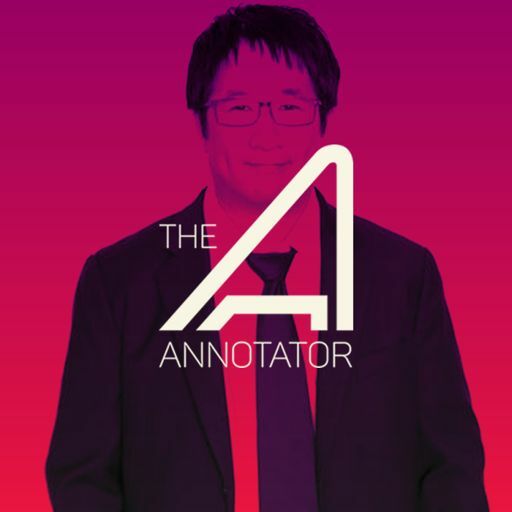 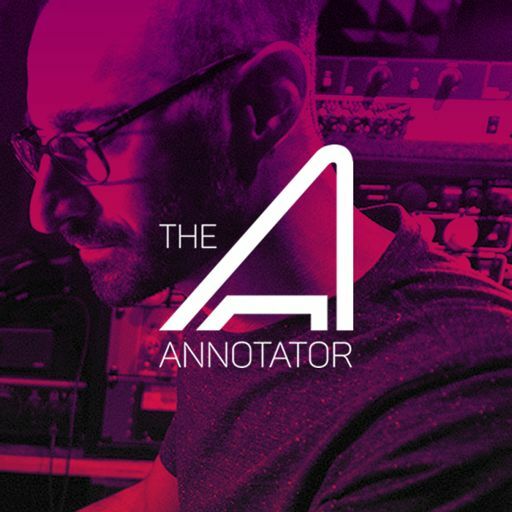 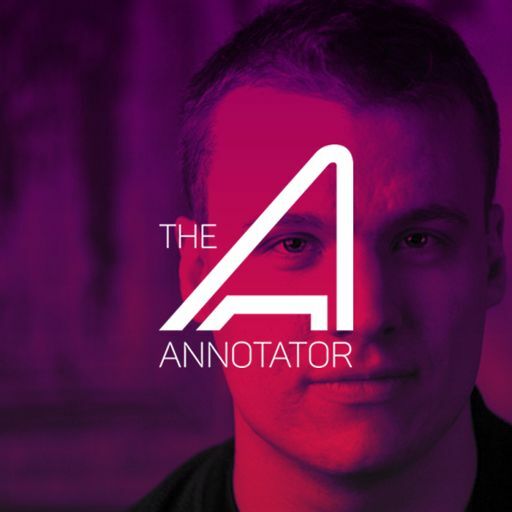 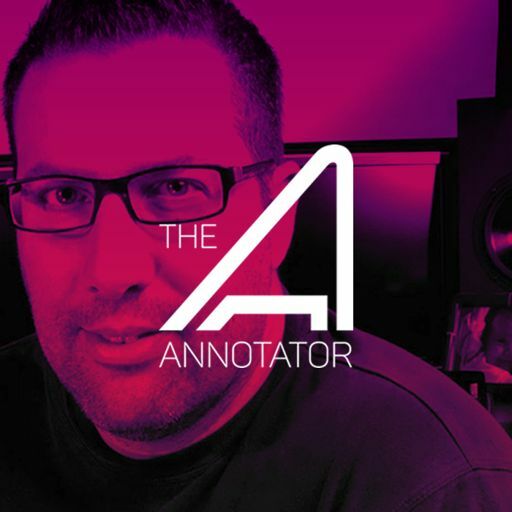 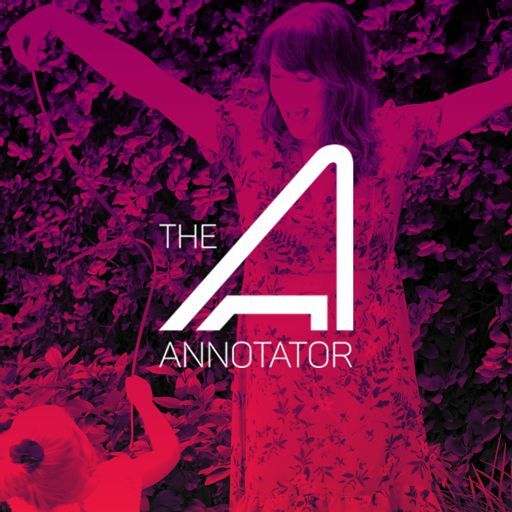 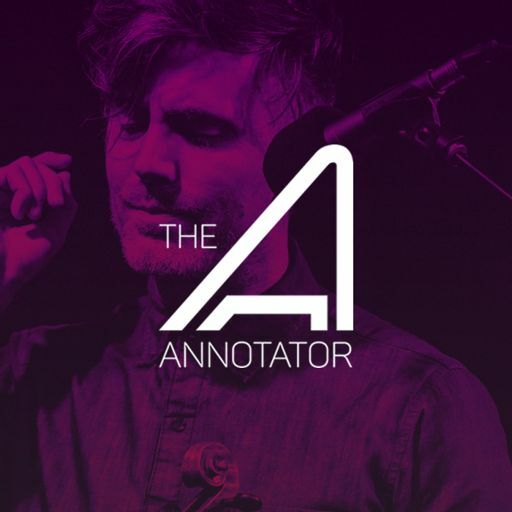 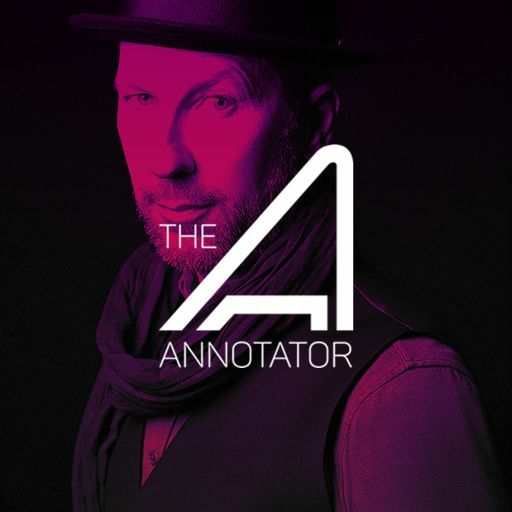 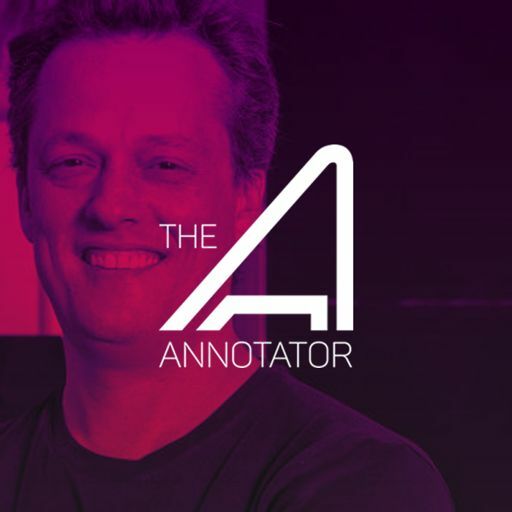 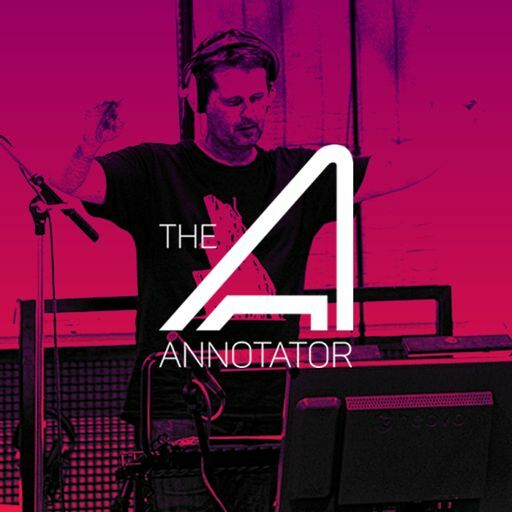 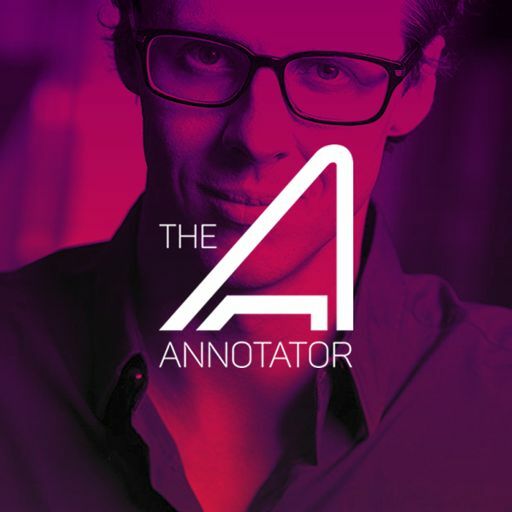 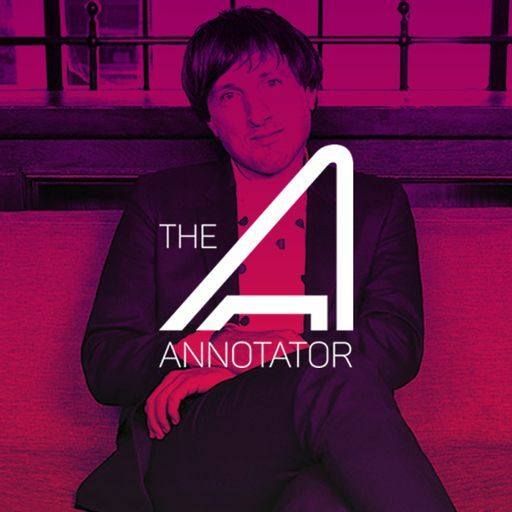 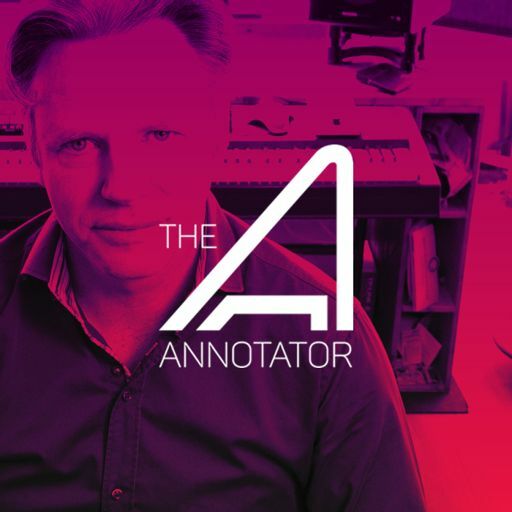 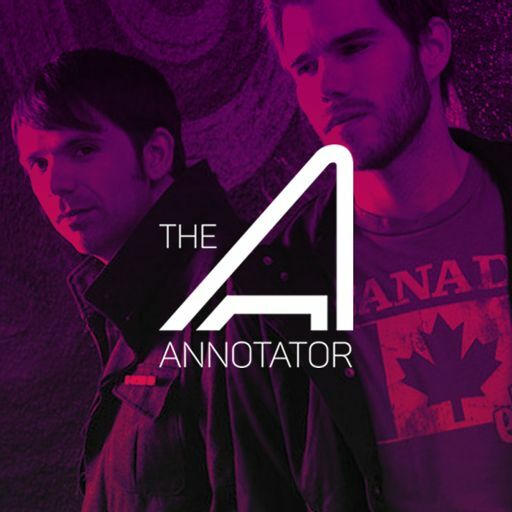 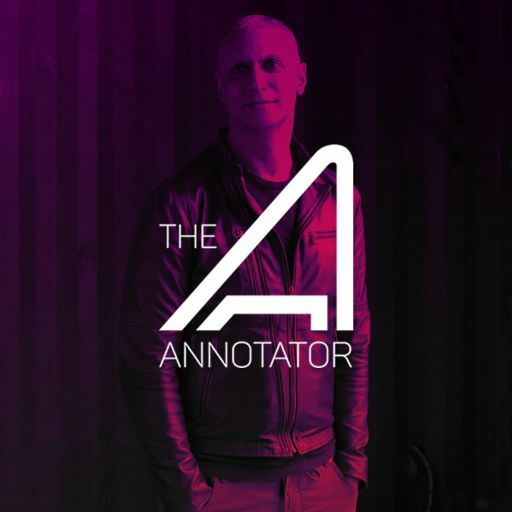 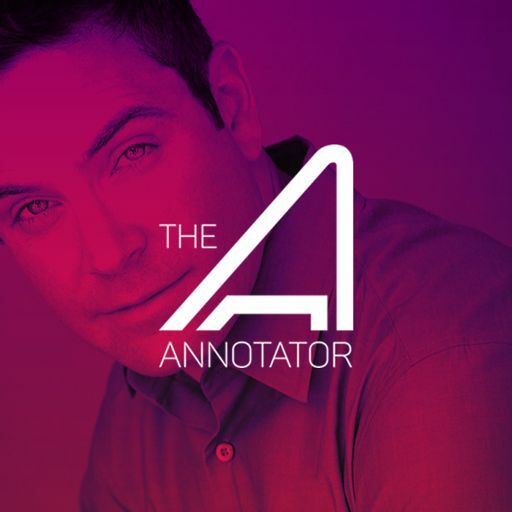 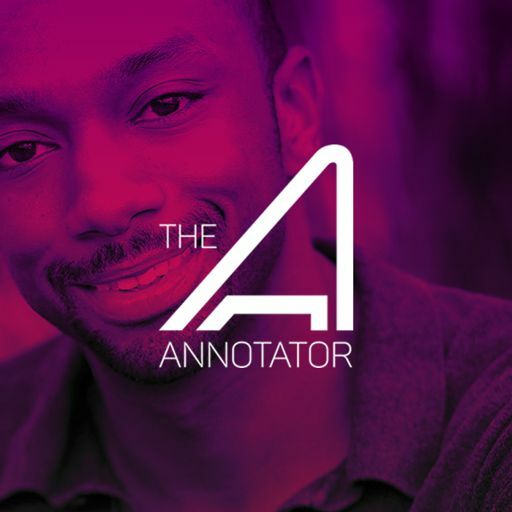 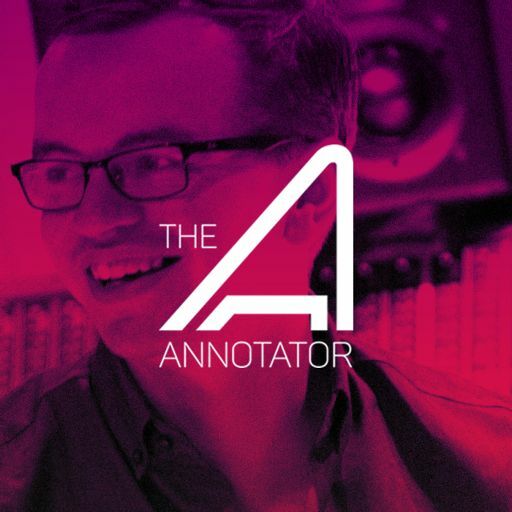 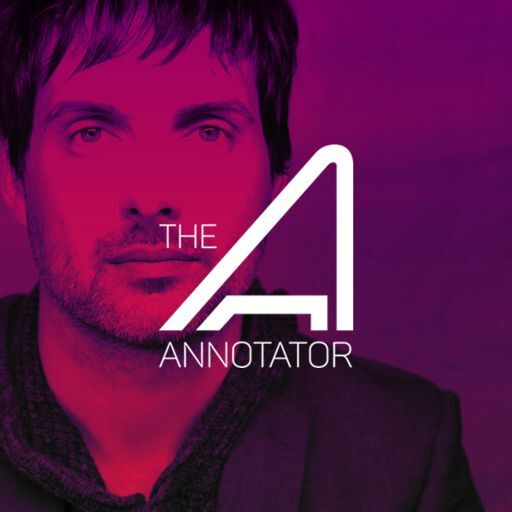 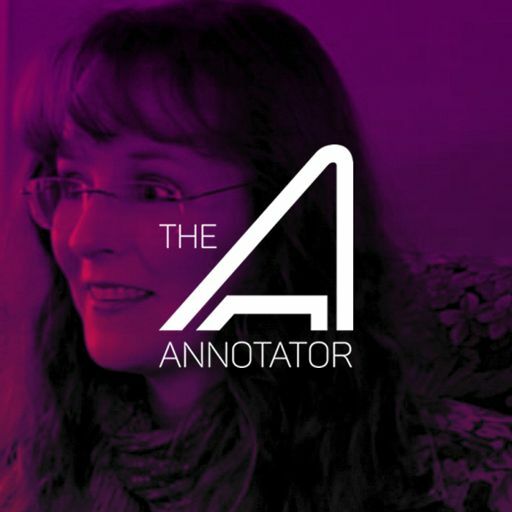 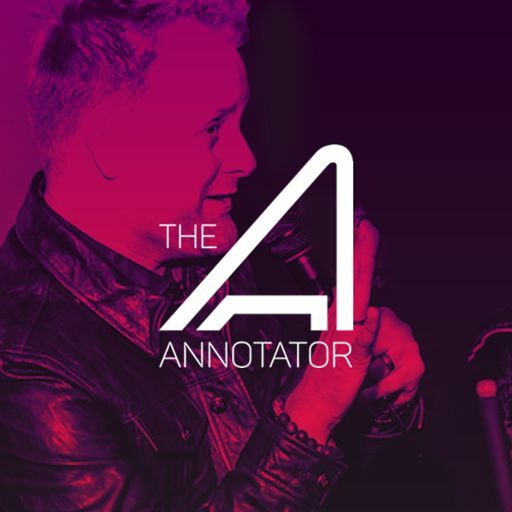 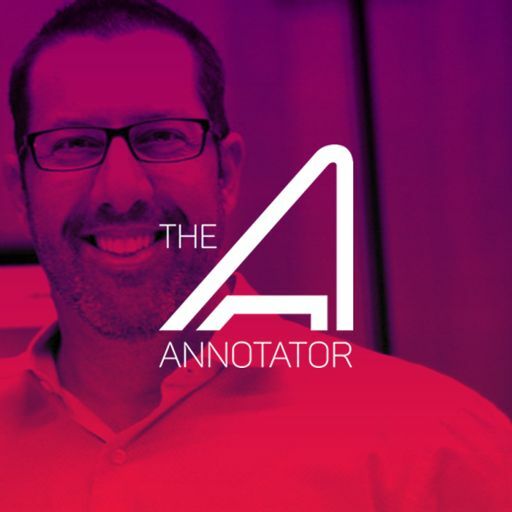 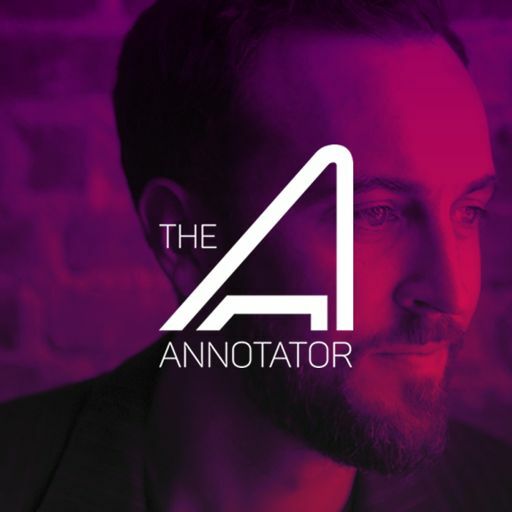 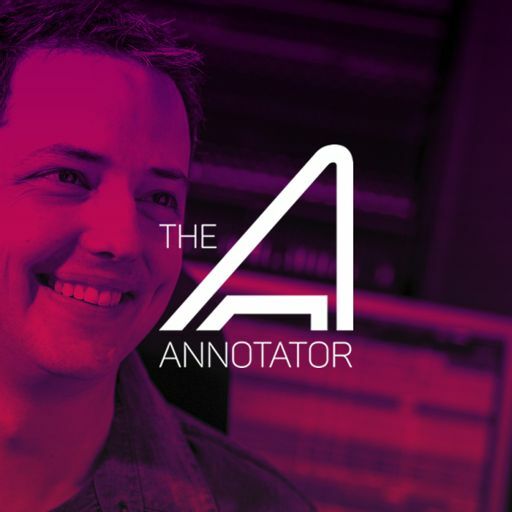 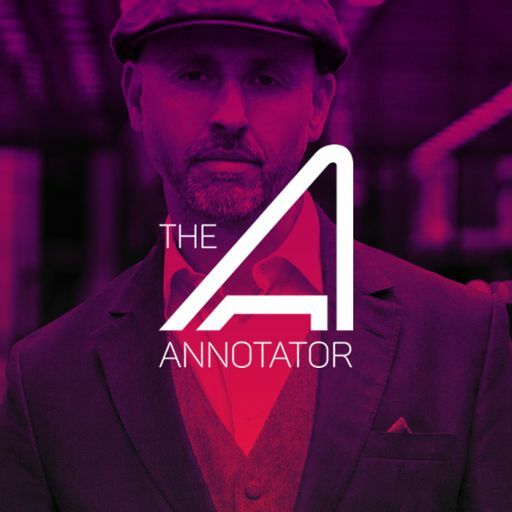 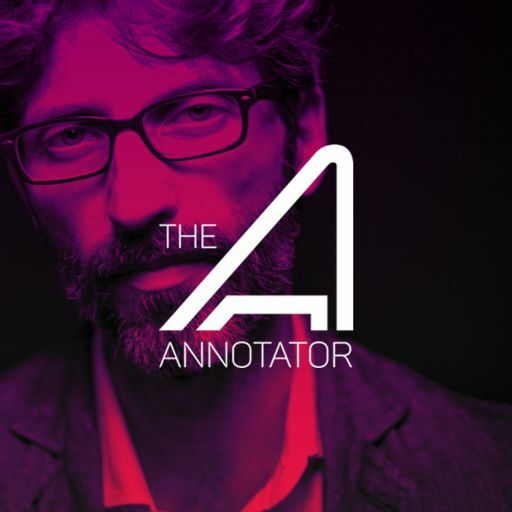 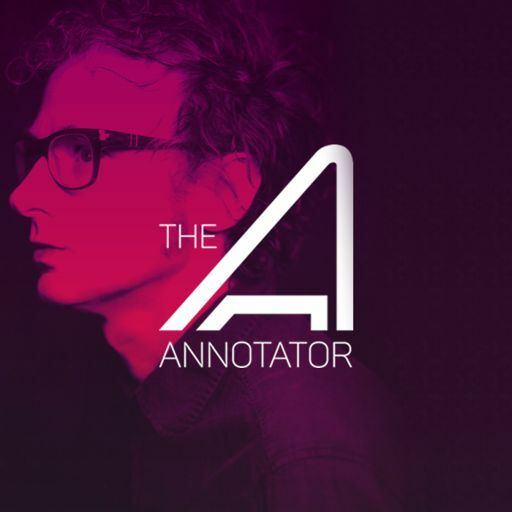 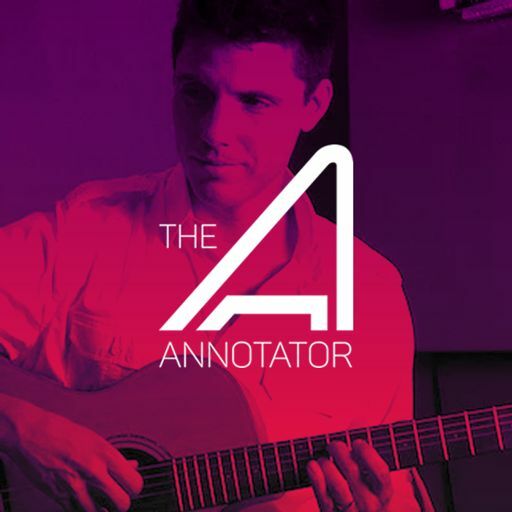 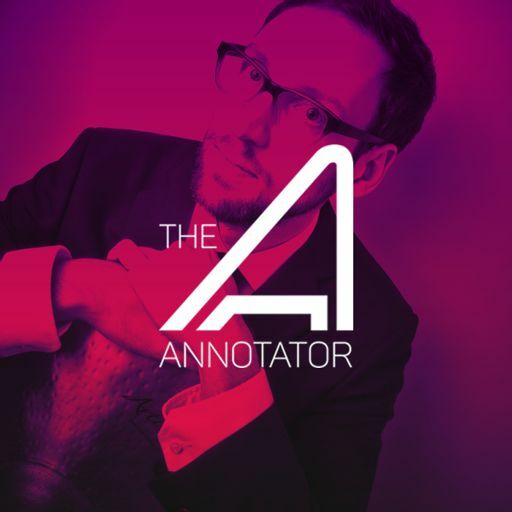 In this episode of the THE ANNOTATOR, Joel P. West shares about the musical language he needed to create to cover a timespan of over 30 years in THE GLASS CASTLE. 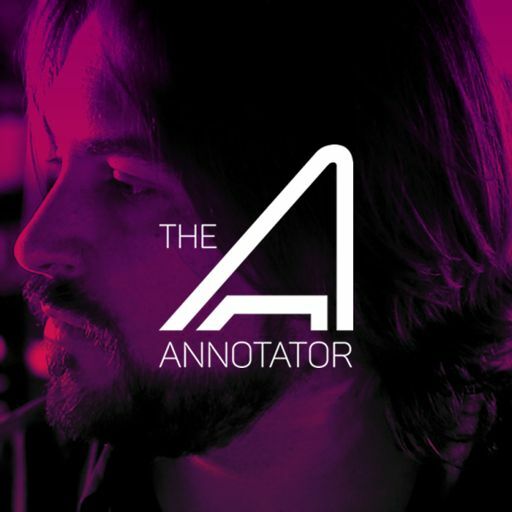 He also talks about his use of themes reflecting the different aspects of key relationships in the film instead of the characters themselves. 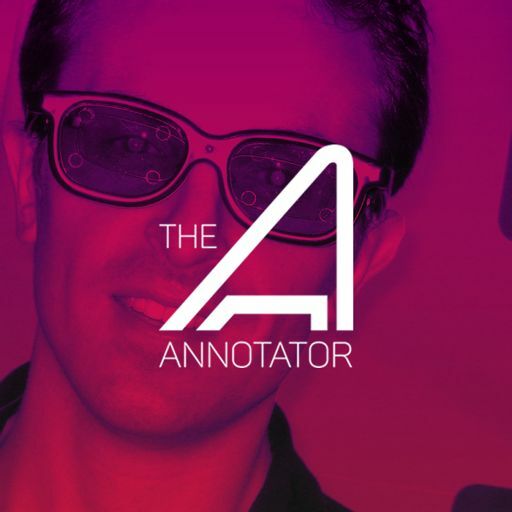 He also shares why no electronics were employed in the instrumentation or effects processing. 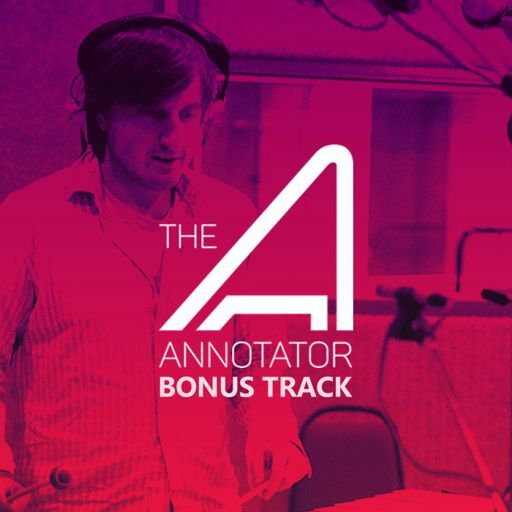 Finally he talks about how they employed his score to bridge several jumps in time within the film. 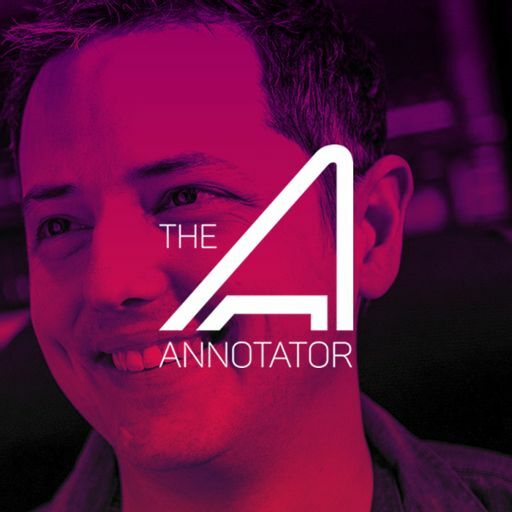 No release information is currently available.